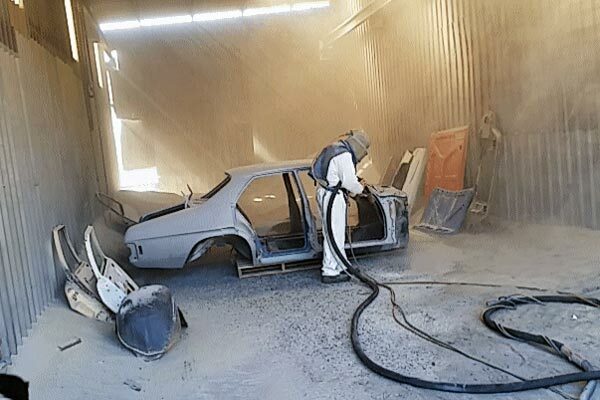 Located in the Industrial Estate at Wauchope, Mid North Coast Abrasive Blasting specializes in sand blasting paint, rust and contaminates from all metal surfaces. 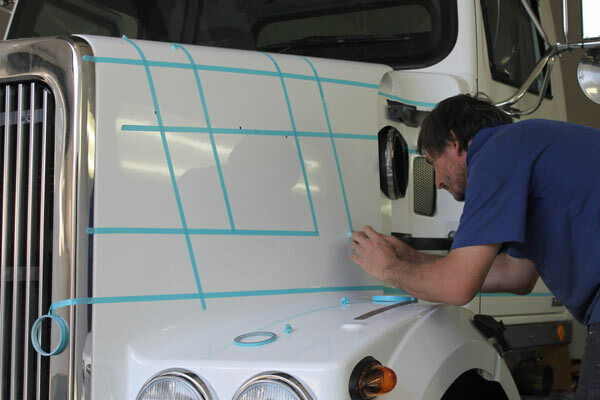 We can also apply a range of industrial coatings ranging from your basic etch primer right through to 3 coat paint systems to Australian standards. 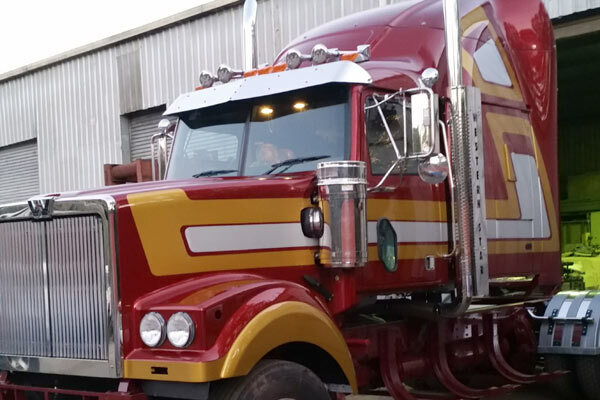 Customers who use our sand blasting services include trucking companies, boat owners, car restorers, government and local councils. We also do light fabrication, including repairs to farm machinery and panel work. We also have trailers for hire. No sand blasting job too big or small. 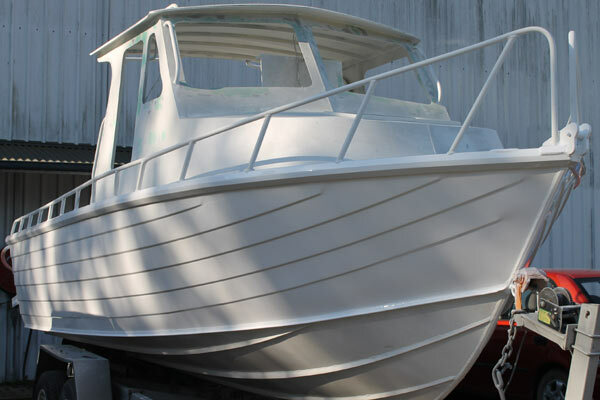 Call us, we’re the sand blasting experts! Log in Copyright © 2019 Nambucca Graphics - All Rights Reserved. 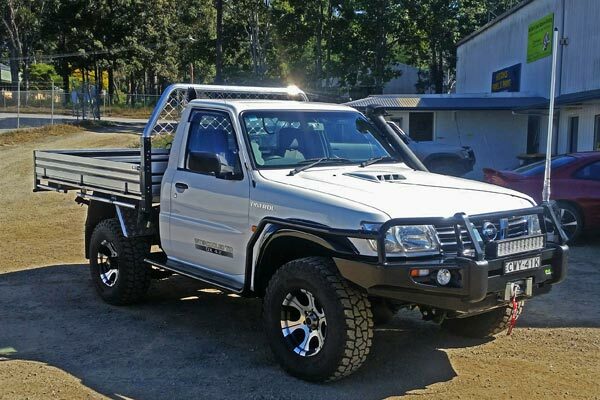 Get listed on Nambucca.com.au.